Disclaimer: The stock car race series does not take responsibility for the information contained in any classified ad placed on our website. 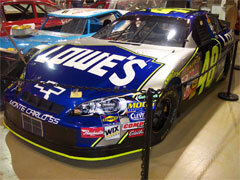 All information, documentation for race cars, and accuracy is the responsibility of the seller. 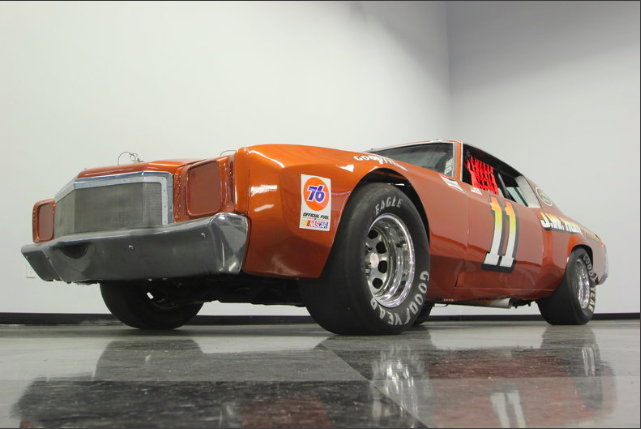 Any race car purchased must still present complete verification and documentation as to its authenticity prior to acceptance for SCRS membership. Members can post classified ads for FREE. Non Members can post classified ads for $50.00, ads will run for 6 months or until notified to remove from the website. 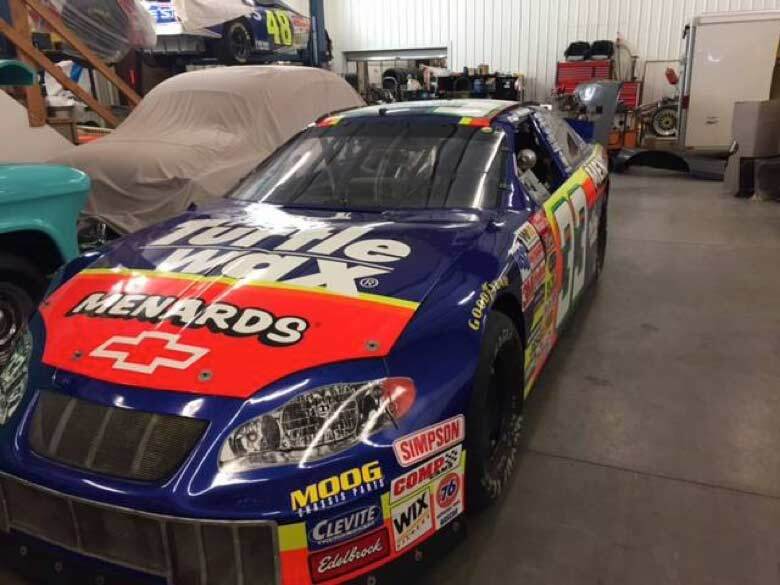 FOR SALE: 1999 Joe Gibbs #18 NASCAR - Actual car raced by Dale Jarrett and Bobby Labonte!! Joe Gibbs Racing Chassis #007 with Hendrick Motorsports 700+hp 358CID SB2 NASCAR engine. Original in ready to race condition. VERY historical! One of VERY few cars driven by TWO national champions! 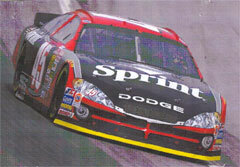 Well known documented car, qualifies for Historic NASCAR competition. Includes lots of expensive spares! 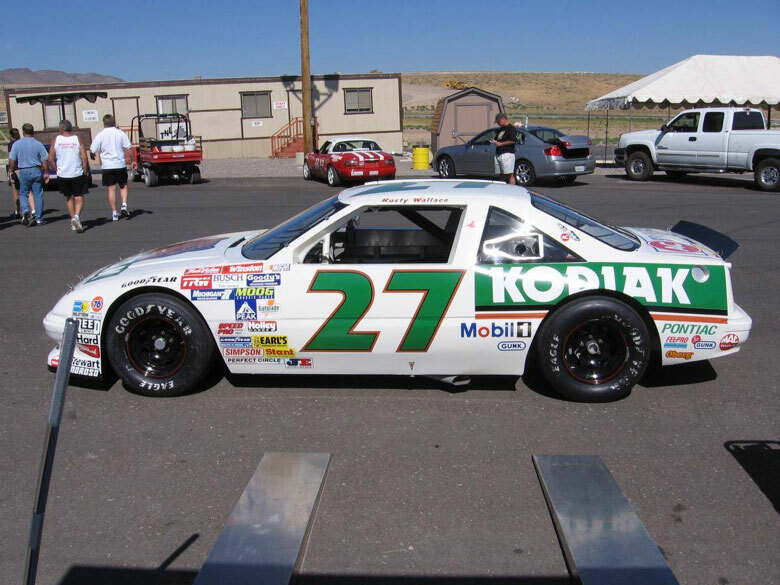 FOR SALE: 1988 Pontiac Grand Prix #27 Road-race NASCAR. 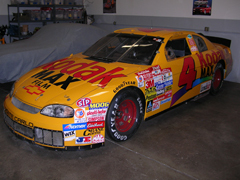 Sponsored by Kodiak, driven by Rusty Wallace. Car's nick-name, Buckwheat. 23 degree Chevy 358 cubic inch engine, cast steel heads. 7000 RPM, 500 HP, GM Super T10 built by Tex Racing. Bilstein shocks, upgraded Wilwood brakes front and rear. 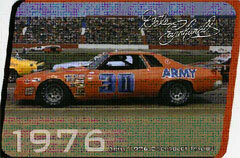 Extensive race history. Vintage Race ready! 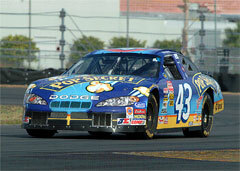 FOR SALE: 2000 Chevy Monte Carlo #33 Road Race NASCAR. 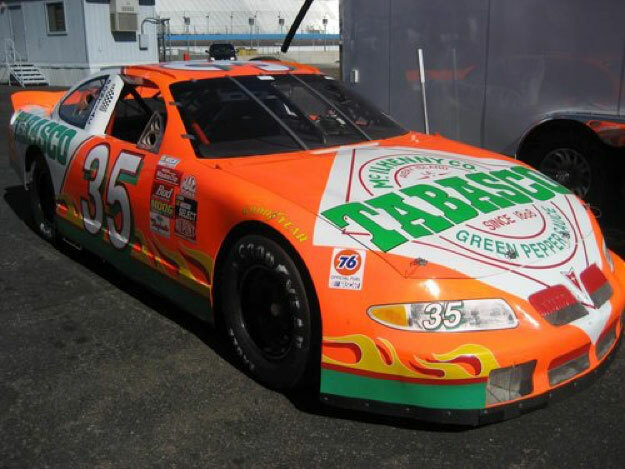 Sponsored by Menards, driven by Paul Menard. 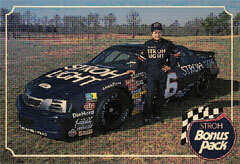 Owner and builder, Andy Petree Racing. Purpose built road race car. 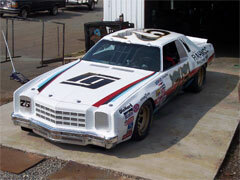 Low hour Chevy SB2, 720hp engine, T101A trans, Wilwood brake package, 6 piston fronts, 4 piston rears, Lajoie seat. Fresh restoration. Track ready! 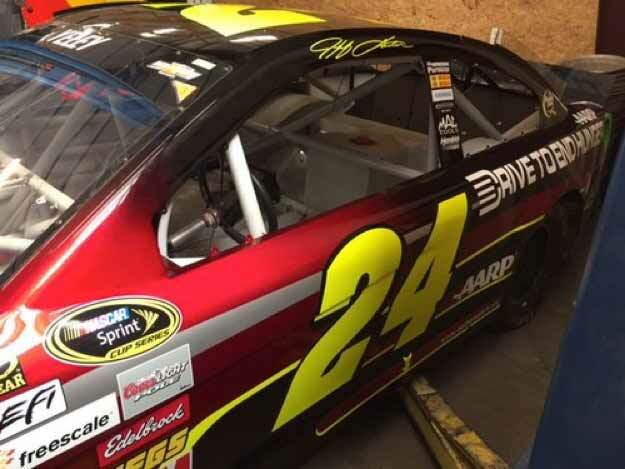 FOR SALE: 2013 Chevrolet SS, #24 Jeff Gordon Drive to End Hunger/AARP NASCAR road racer. Fresh paint, w/carbon fiber seat, complete roller w/steering, Hendrick chassis #0412003x. 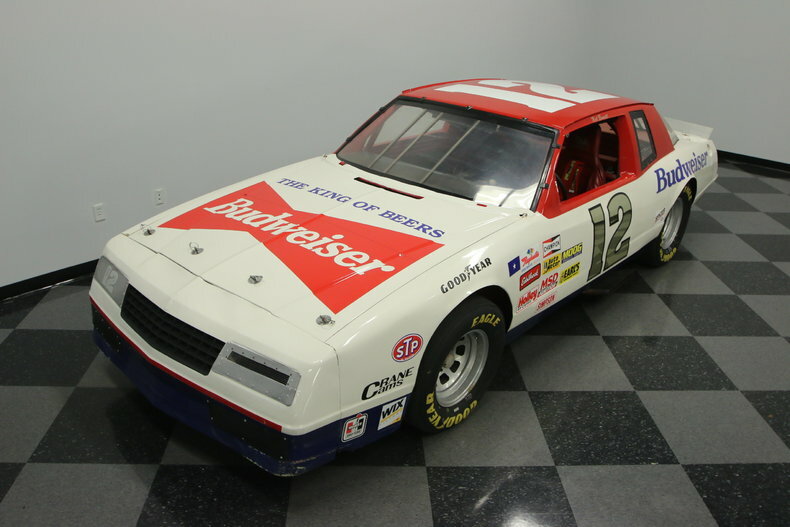 One of the Junior Johnson team Budweiser cars driven by NASCAR great Neil Bonnett from 1984-1986. 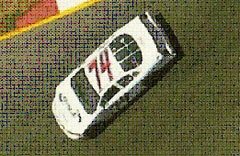 The other half of this team was >Darrell Waltrip in the #11. This chassis is powered by a 350 V8 bored +.30, huge headers and an earth-shattering side exhaust, one of the original ground pounders! FOR SALE: The following parts came off a Chevy 350 block at 358ci. Parts are located near Bay Area, CA and can be taken to Willow Spring Raceway November 1st. I have no idea what these parts go for...please just make me an honest offer. Thanks! 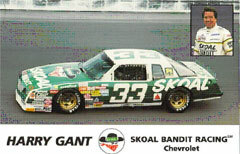 Never vintage raced or driven by anyone but Richard Petty (Michigan, Dover in 1990 and Charlotte twice in 1991.) 1991 spec. engine by Reins / Owens Engines. Car last shown at prestigious 2010 Eyes on Design show in Michigan. 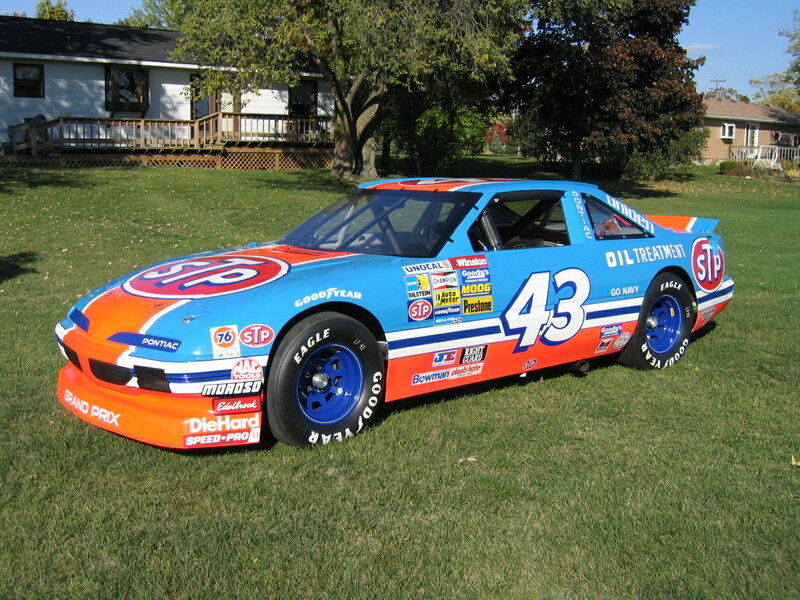 Documentation from Petty Enterprises and Reins / Owns included. Car located in SE Michigan. Asking $77,000. (negotiable). Can e-mail for more images and information. Contact Tom at 248-889-8014 (leave message if not answered) or sturg43@yahoo. com. More details can be seen about the car if you click on the picture! Parts for Sale: Contact Bill Rhine of Rhine Enterprises for pricing.